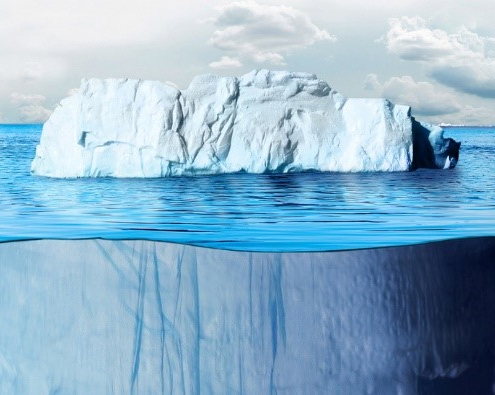 In terms of geopolitics and costs, will materials become “The New Fossil Fuels”? This month, we wanted to share the preliminary results of some ongoing research into the transition to carbon neutrality, or zero net emissions, and its impact on material resources in advanced economies. 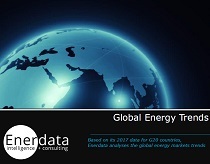 This research is led by Patrick Criqui, senior researcher emeritus at CNRS and Université Grenoble Alpes, and a member of Enerdata’s expert panel. In light of the IPCC’s recent report, the topic couldn’t be more timely. We know one, obvious effect the energy transition will have: reducing economic and geostrategic dependence on fossil fuels. But that isn’t the only outcome to prepare for. Dependence will also increase on certain critical materials, including lithium, cobalt, rare earth elements, manganese, nickel, and copper. Increased demand for structural materials, such as cement, steel, and glass will also have to be considered. The global quantitative impacts of a zero-net-emissions future will be more connected to changes in developing countries and international policies around the world, than to domestic policies in any one advanced economy. Reduced demand for fossil fuels will likely lead to a drop in their international prices (when ignoring possible cyclical changes and strategic moves by producers – which are unlikely to have long-lasting effects – and any major geopolitical changes). The root of the materials challenge, then, is mitigating dependence for critical materials on several not-necessarily-stable regions, for example: Chile for its lithium, the Democratic Republic of the Congo for its cobalt, and China for its rare earths. Some observers have gone so far as to ask if we are heading for a war over material resources1. Following a similar line of thinking, if the energy transition continues to gain momentum, it will spur progress and learning effects in low-carbon technologies, which will reduce the material and energy content needed for a given equipment. These are the notable conclusions of several studies2. For rare critical materials, which will be used in larger quantities, recycling will likely play an important role, as it already does for some structural materials, such as steel or glass. Some natural resource economists, such as Jeffrey Krautkramer3, suggest taking all of these potential developments into account leads to a paradox: while renewable natural resources are threatened with exhaustion from overexploitation, at least non-renewable resources are protected by the economic mechanisms of price and markets. This may hold true at least until 2050, while beyond that point, demand stabilization may become essential. 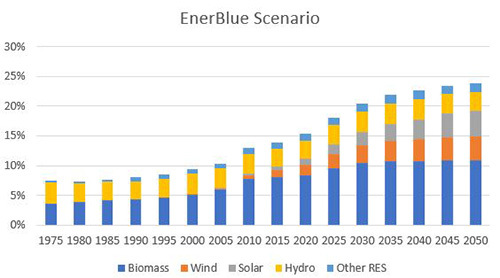 The EnerBlue scenario, part of Enerdata’s EnerFuture modelling system, explores a world in which currently enforced climate policies are continued, and NDC targets are achieved. 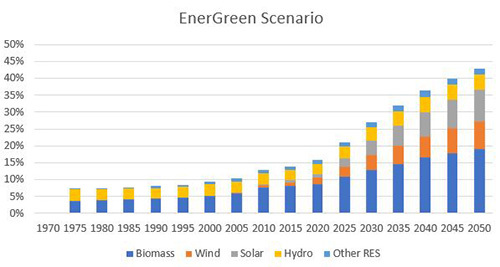 The EnerGreen scenario, also part of Enerdata’s EnerFuture modelling exercise, envisions a world in which stronger environmental efforts are undertaken, leading to a carbon emission trajectory compatible with a 2°C temperature increase by 2100. The expected drop in fossil fuel prices (although difficult to predict, as it would result from the timing and intensity of decarbonisation policies at world level) combined with the reduction in fossil fuel use and imports (tending always closer to zero in transitioning countries), should lead to a massive reduction in many countries’ foreign energy spending and dependence. But will those reductions be effectively cancelled out by increases in spending, importation, and dependence for strategic materials? Any effort taken to develop national mining resources – with all the potential social acceptability problems associated with such a task. These risks will reinforce the necessity of strong recycling policies. The development and strengthening of industrial capacities in countries that currently import fossil fuels, for the manufacturing of equipment for renewable energy, electricity storage, and production or conversion of hydrogen. Without these capacities, dependence on primary resources will simply morph into dependence on industrial equipment. In the transition from fossil fuels to low-carbon technologies, the strategic priorities are circular economy and recycling of material resources – neither of which had any role in the fossil-fuel-based energy economy. 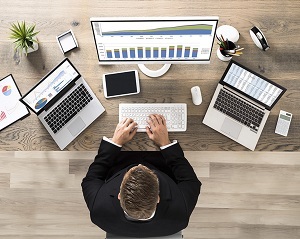 Therefore, research, development and innovation policies for low-carbon technologies are tasked first with developing the industrial capabilities for the development of the corresponding equipment and then with mastering the fields of materials and recycling, as well as fleshing out any bottlenecks in these systems. The issue of whether and to what extent to develop national resources, and the potential for exploiting foreign resources, must all be examined from this perspective: How is it possible to avoid becoming dependent on expensive, undependable foreign resources for critical materials in the same way we currently depend on such resources for fossil fuels?